Already proving to be hugely popular as soon as they arrived on site with us are our linking folding chairs. With black metal legs and black plastic seats and backs, the events industry is crying out for these affordable seating options with an in-built linking mechanism. 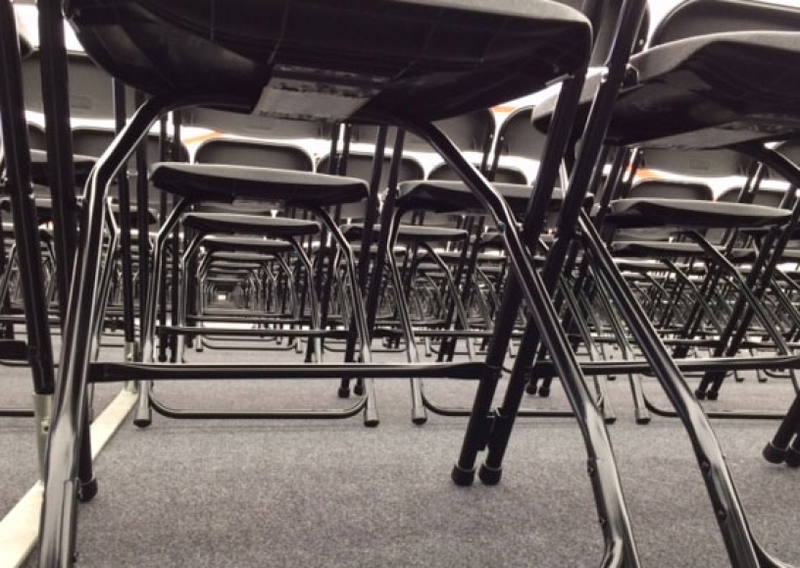 This means that venues and event organisers can hire rows of seats that will stay in straight lines without the need for additional linking units or cable ties, for example. If you consider the amount of events that potentially can benefit from these linking folding plastic chairs, you think of outdoor concerts, additional seating at large indoor venues, school performances, graduation ceremonies in marquees and a whole host of other similar style events. To hire linking folding chairs today, speak to one of our expert sales team who will be delighted to assist you.